SquareMove is Virtual Function’s flagship product. 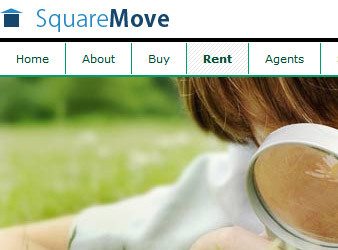 SquareMove aims to be the UK’s leading property search engine. The website has been designed, developed and deployed completely in-house using the latest, bleeding edge technology called ’ Ruby on Rails’. SquareMove was originally developed for the university student market to cater for the lack of quality property websites for students seeking 2nd and 3rd year university accommodation. SquareMove has now evolved and expanded to cater for other property markets such as the commercial, sales and holiday home markets. SquareMove demonstrates many of the latest cutting edge advances in web technology. The focus on user experience, clarity and simplicity makes it sound out from rival services. This clearly displays the advantages to using cutting edge technologies, such as Rails, CSS, XHTML, Ruby and AJAX on a large scale.